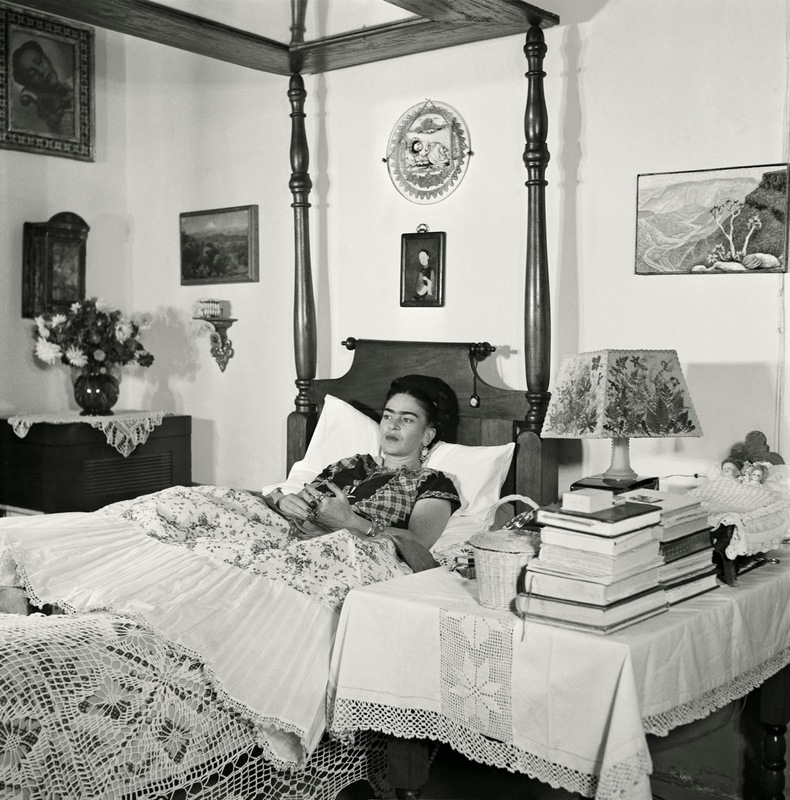 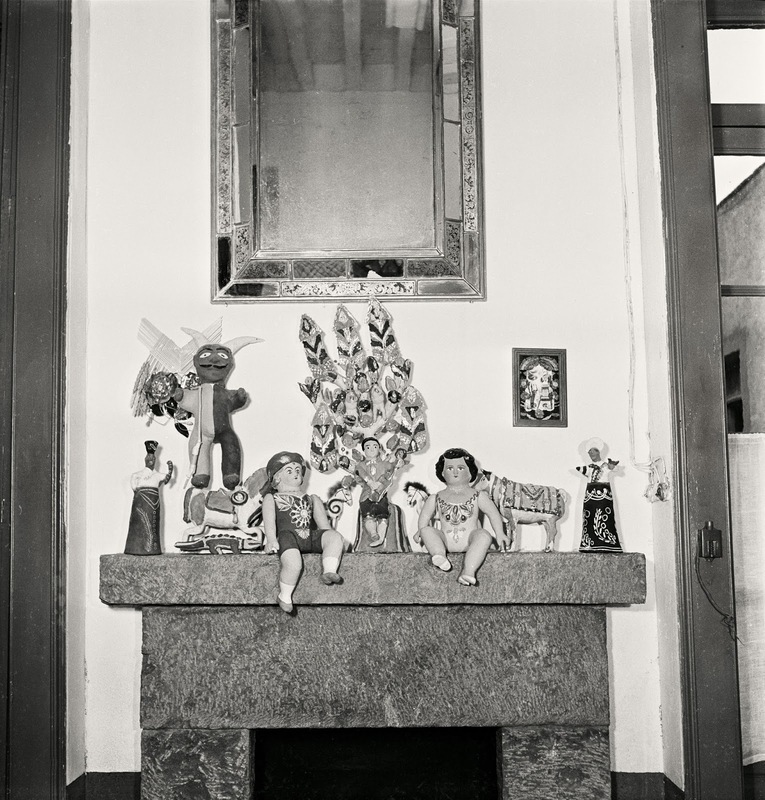 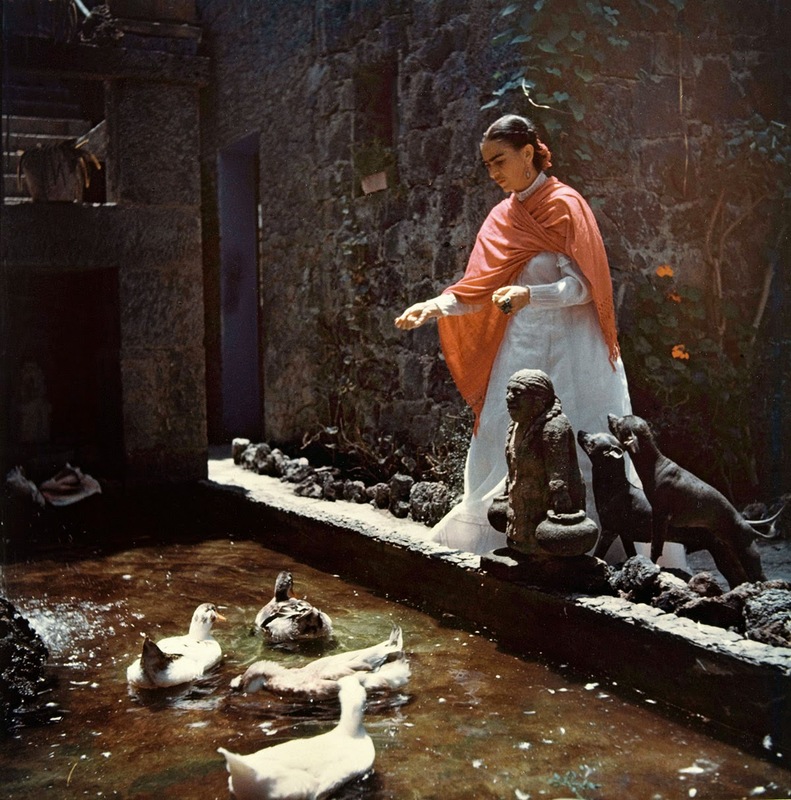 In 1950, photographer Gisèle Freund embarked on a two-week trip to Mexico, but she wouldn’t leave until two years later. 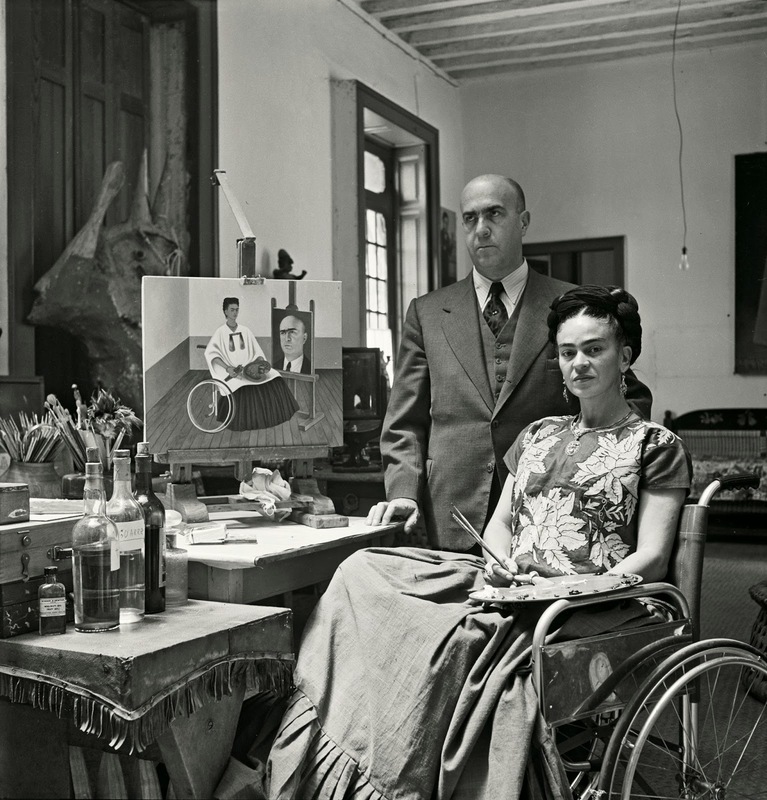 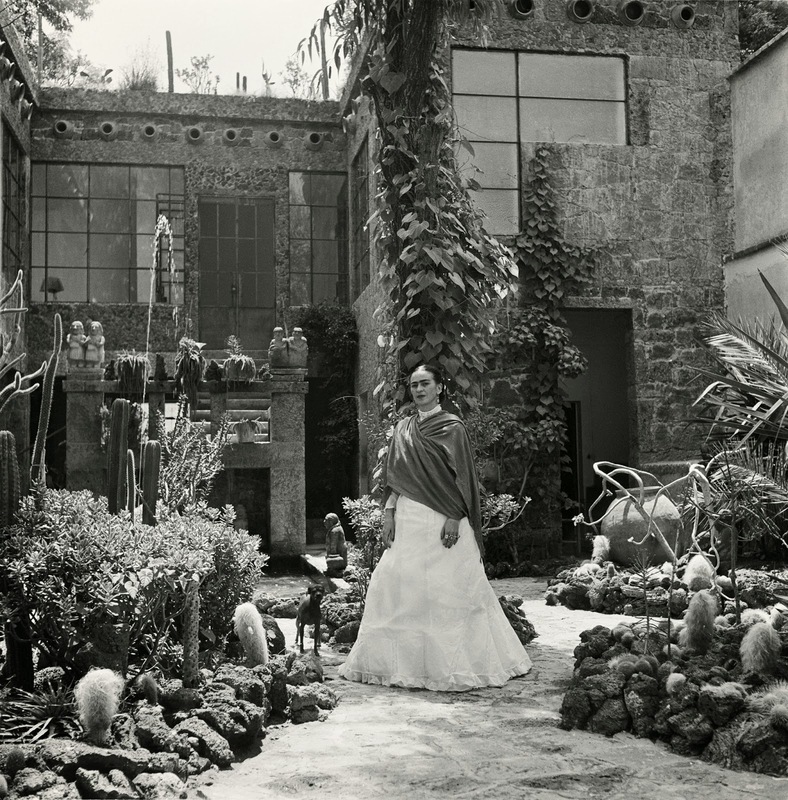 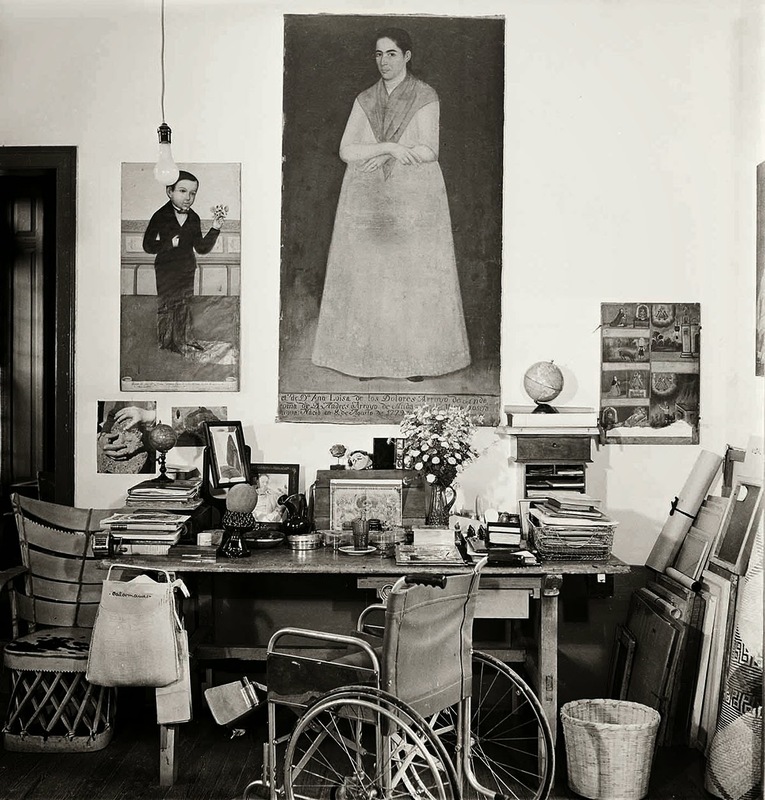 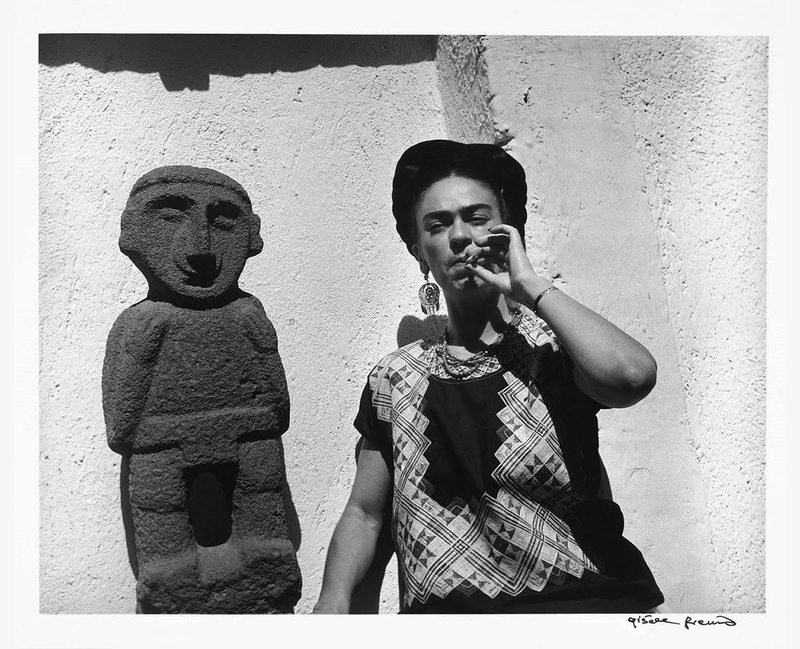 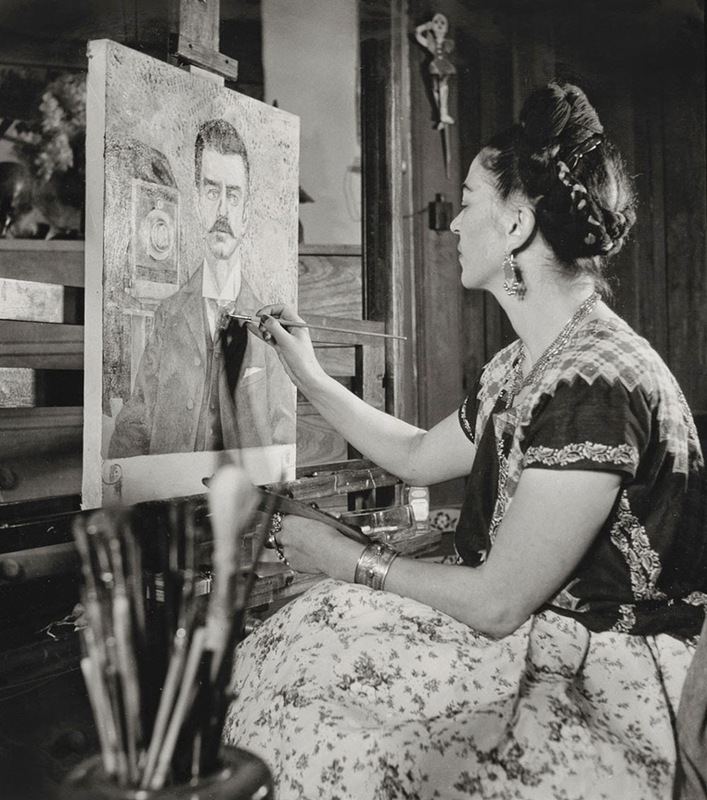 There she met the legendary couple Frida Kahlo and Diego Rivera. 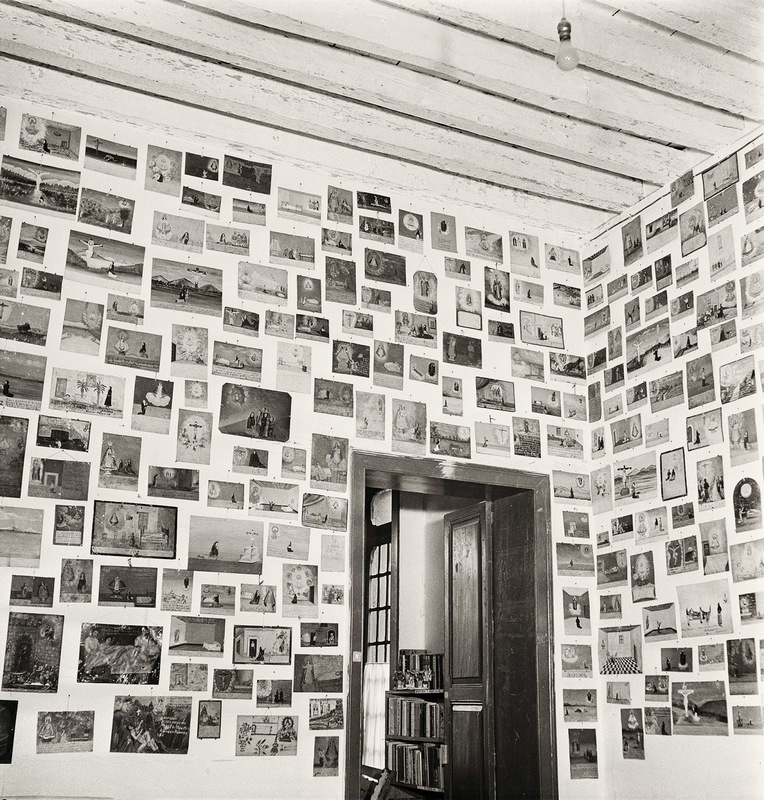 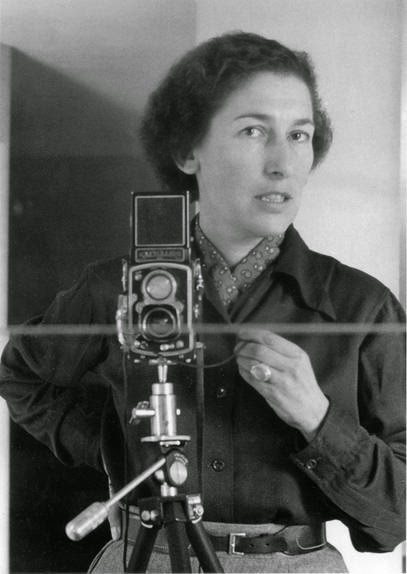 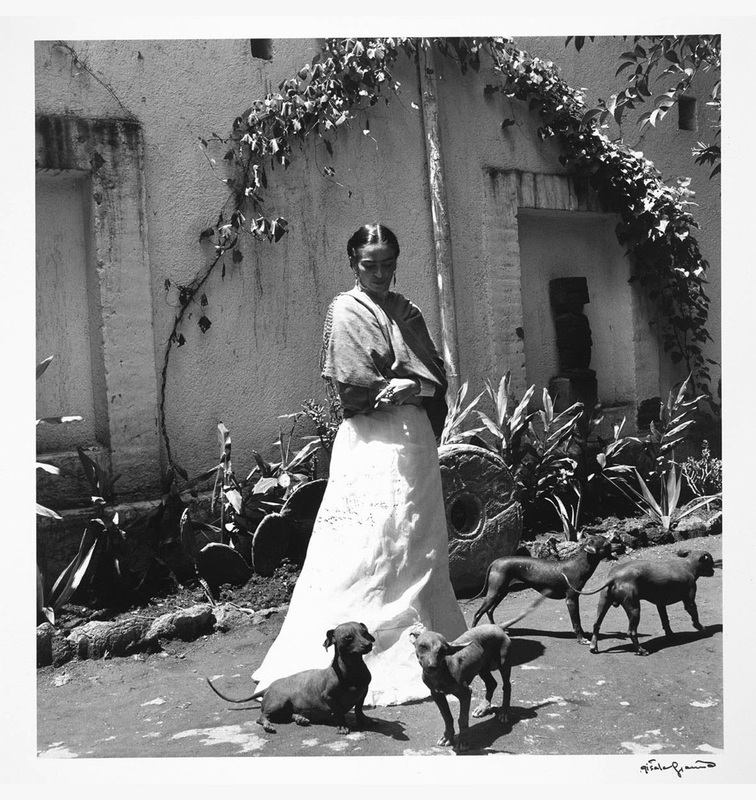 Welcomed into their home, she immersed herself in their private lives and the cultural and artistic diversity of the country, taking hundreds of photographs. 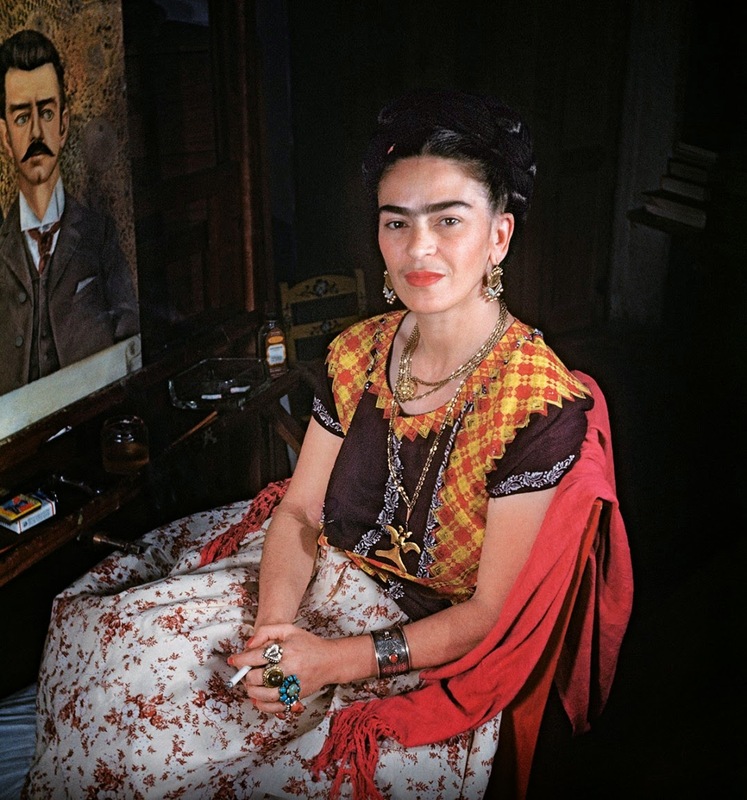 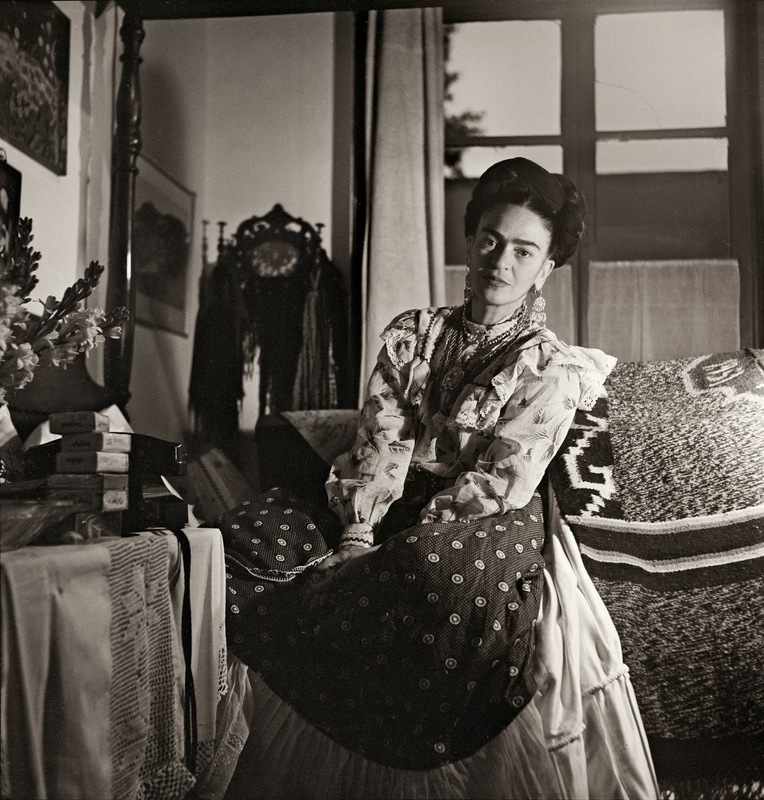 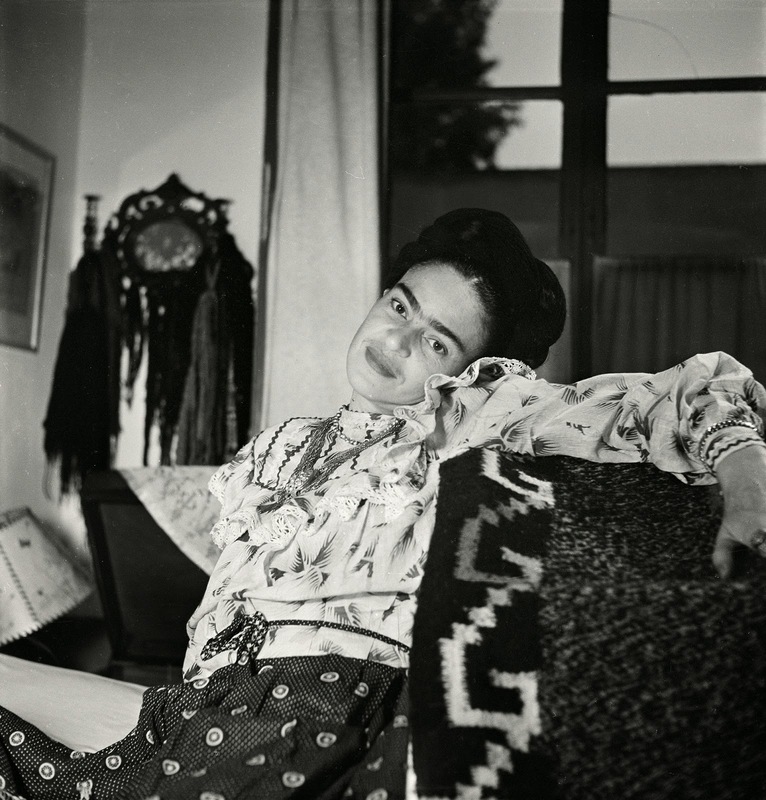 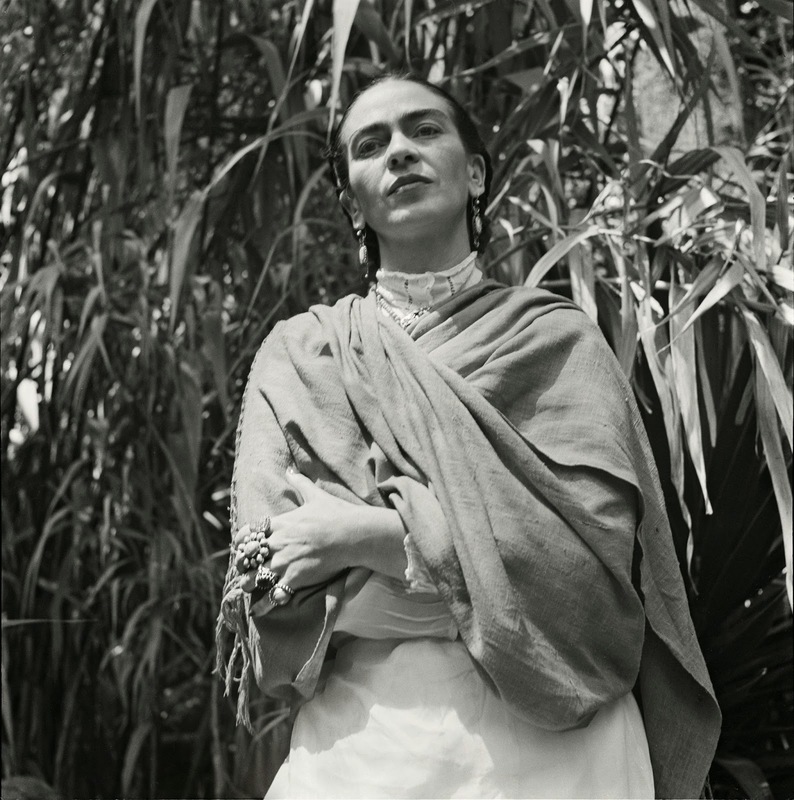 These powerful photographs, among the last taken before Kahlo’s death, bear poignant witness to Frida’s beauty and talent. 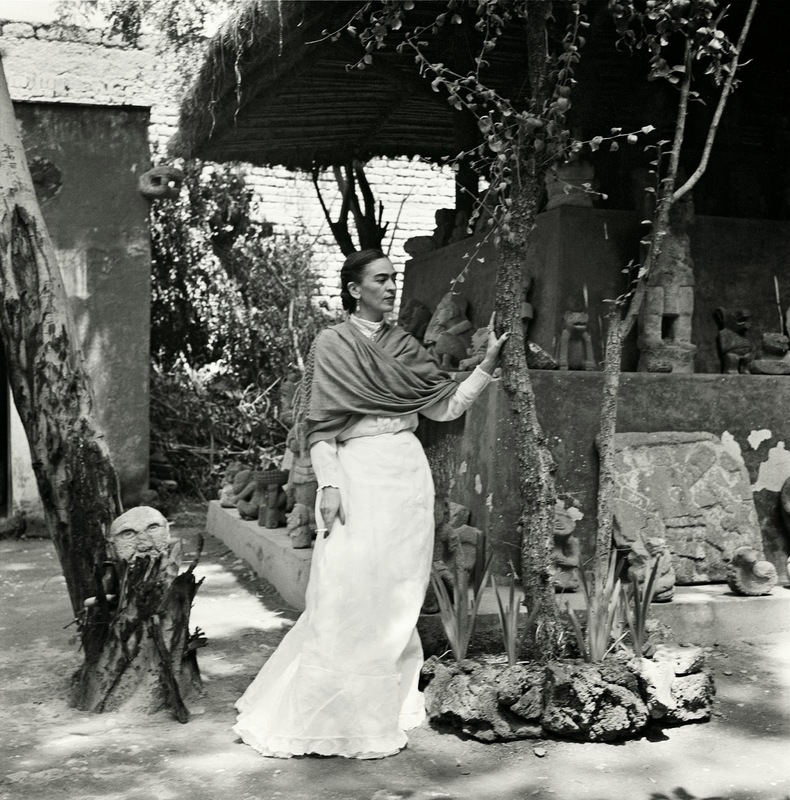 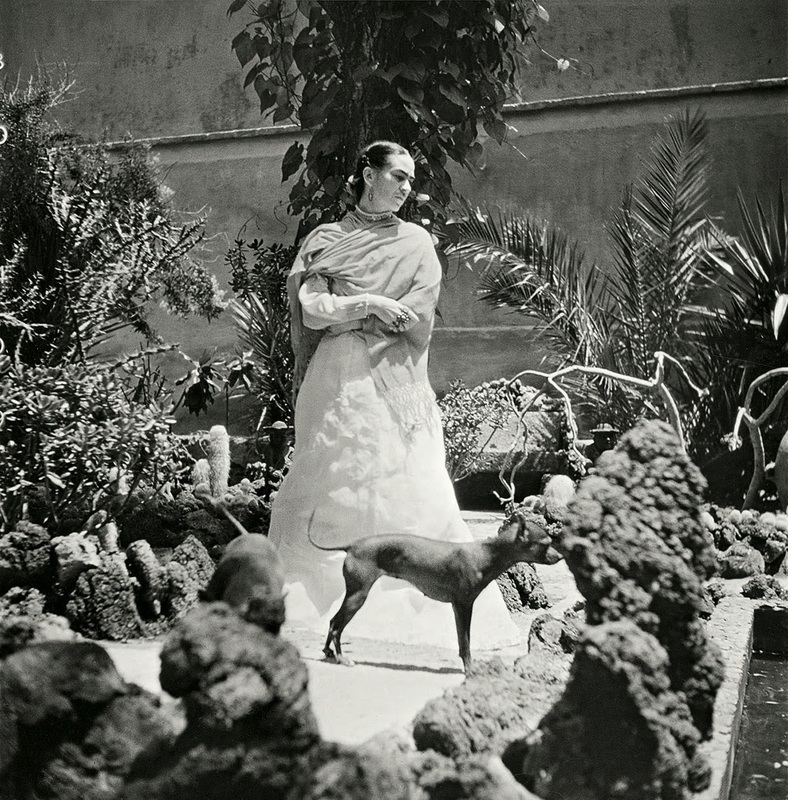 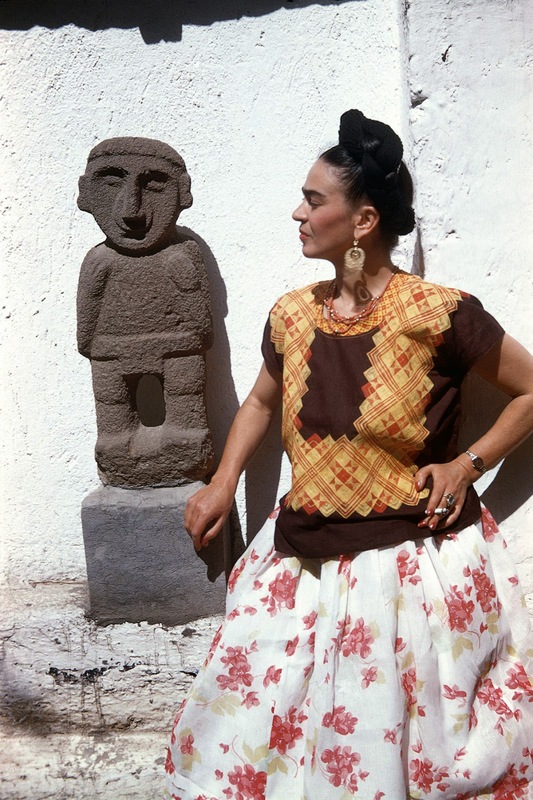 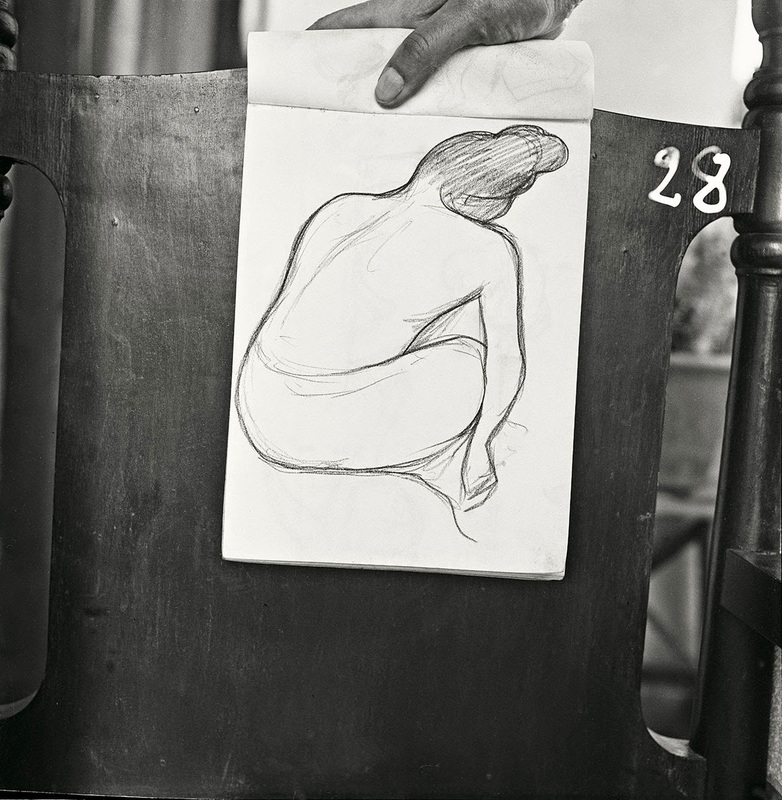 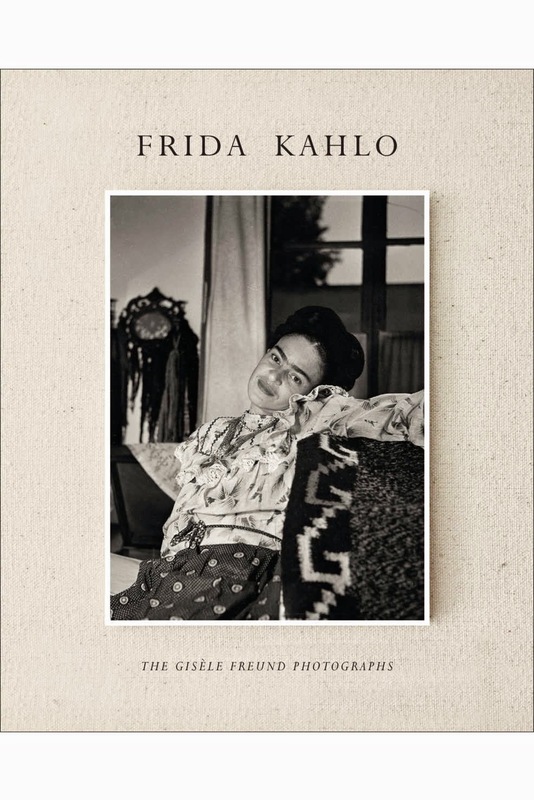 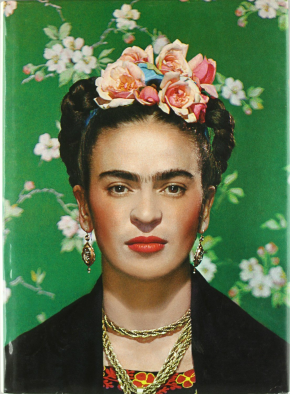 Showcasing more than 100 of these rare images, many of which have never been published before, the book also includes previously unpublished commentary by Gisèle Freund about Frida Kahlo, texts by Kahlo’s biographer Gérard de Cortanze and art historian Lorraine Audric, as well as a link to a previously unreleased color film, shot by Freund, showing Diego Rivera at work.